This time, the hearings took place in the penal colony, where the illegally sentenced Russian environmental defender is serving three years for ‘damaging a fence’ near the luxury residence of the ex-governor Tkachev of Krasnodar Krai. Among others, a member of Russian Presidential Human Rights Council Andrey Babushkin was present at the hearings. 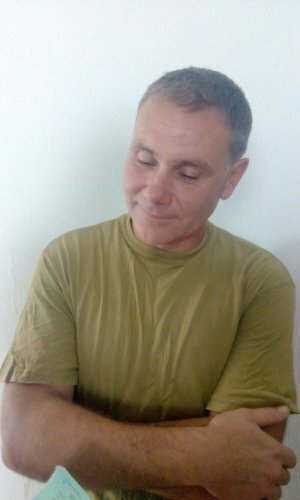 Two colony officials, the manager of the colony and Vitishko’s supervisor testified that Vitishko does not represent danger to society if freed. However, his supervisor pointed out that Vitishko’s reprimands will expire in September. The court attached a petition by Tambov public supervisory commission (ОНК), which states that Vitishko does not represent danger to society if freed. Thus, the court denied the appeal to reduce Vitishko’s sentence. Evgeny’s defense team will seek to appeal this decision.